Metro is a small London based charity which works with the blind or partially sighted. Since being established in 1973 it has opened up sporting opportunities to people of all ages and abilities living within Greater London. 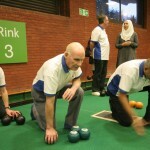 One of their core sports is bowls – suitable for totally blind and partially sighted players, as only some very minor adaptations need to be made. 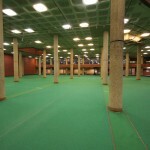 The visually impaired bowler can play singles, pairs, triples or in a team of four. 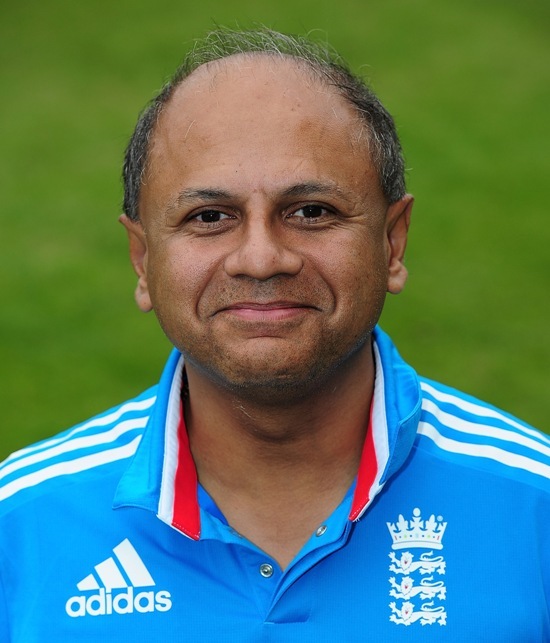 There is no reason why visually impaired bowlers can’t play against fully sighted players and they often do. 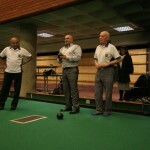 Metro has helped to send many of our bowlers to tournaments organised across the UK and abroad, two of our players represented England at the Commonwealth Games and in 2015 some of our members will be competing in the International Bowls Disability World Championships, being held in Wellington New Zealand.